Los Angeles, CA (THE WIRE PRESS) – Angela J. Reddock-Wright, a leading expert on workplace issues, and the Founding and Managing Partner of the Los Angeles boutique employment and labor law firm, the Reddock Law Group, has recently been appointed to serve on the County of Los Angeles Equity Oversight Panel (CEOP). The CEOP is an independent oversight body made up of employment law professionals with the authority and responsibility for reviewing Los Angeles County equity investigations and making recommendations to Los Angeles County Department Heads concerning disposition and discipline. This is a big responsibility for the panel, since Los Angeles County has the largest and most multi-faceted county government in the United States. For more information about Reddock-Wright, please visit, and connect with her here. Often called the “Workplace Guru”, Reddock-Wright is passionate about working with employers and employees to assist in creating progressive, thriving and conflict-free 21st century work environments. 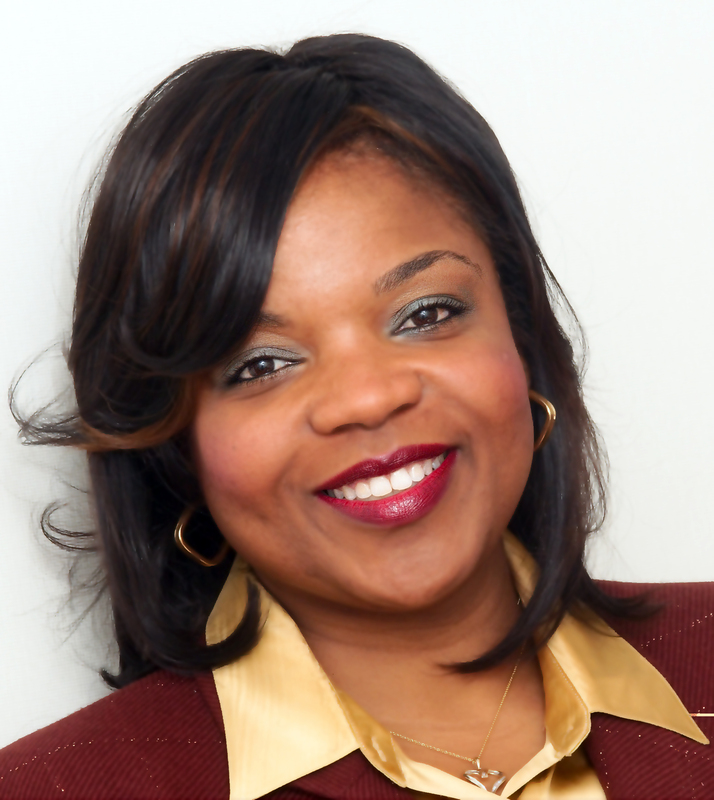 A practicing employment and labor law attorney and litigator for 20 years, Reddock-Wright, now focuses her time working with employers and employees to resolve their disputes through the alternative dispute resolution process, including mediation, arbitration, facilitation and more. She provides such services through her private law practice and as a member of the American Arbitration Association panel of Mediators and Arbitrators, and as a panel mediator for the United States District Court, Central District. Reddock-Wright also conducts independent workplace and Title IX investigations in instances where public, private, education, and non-profit sector industry organizations have received complaints of discrimination, harassment, sexual assault and other claims. She also provides expert witness services in these areas and conducts compliance training for employers and employees on various employment and labor law and human resources topics. Throughout her professional career, Reddock-Wright has led a dual life or practicing law and contributing her time to civic and community service. Most recently, she served with distinction as an appointed Member of the Board of Trustees of the Los Angeles Community College District. She also has served on the State Board of Barbering & Cosmetology, the Los Angeles County Small Business and Local Government Oversight Commissions, and the City of Los Angeles Transportation Commission. Reddock-Wright is a founding member and the past board chair of the Los Angeles African American Women’s Public Policy Institute (LAAAWPPI) and a past board chair and board member of Ability First. Currently, she serves on the Board of Trustees of her high school alma mater the Brentwood School. Reddock-Wright, a top rated instructor in the Human Resources & Law program at UCLA Extension, is a graduate of UCLA School of Law, Amherst College, the Pepperdine University School of Law Straus Institute for Dispute Resolution “Mediating the Litigated Case” Certification Program, and the Coro Foundation Fellowship in Public Policy and Public Affairs. She also has the distinct honor of having been a fellow of the German Marshall Memorial Fellowship to Europe. Named a Southern California Super Lawyer from 2011-2015 and a Southern California Rising Star from 2004-2011 by the publishers of Los Angeles Magazine, Reddock-Wright is also a published author and much sought-after television and radio legal commentator. A few of her published works include: “How to Survive Your First Job” (Special Editor) and “Inside the Minds: Labor & Employment Client Strategies.” Reddock-Wright has served as a regular legal commentator for KCBS-2 News, KTLA-5 News, KCAL-9 News, KFWB radio’s Turning Point Business Minute and more.